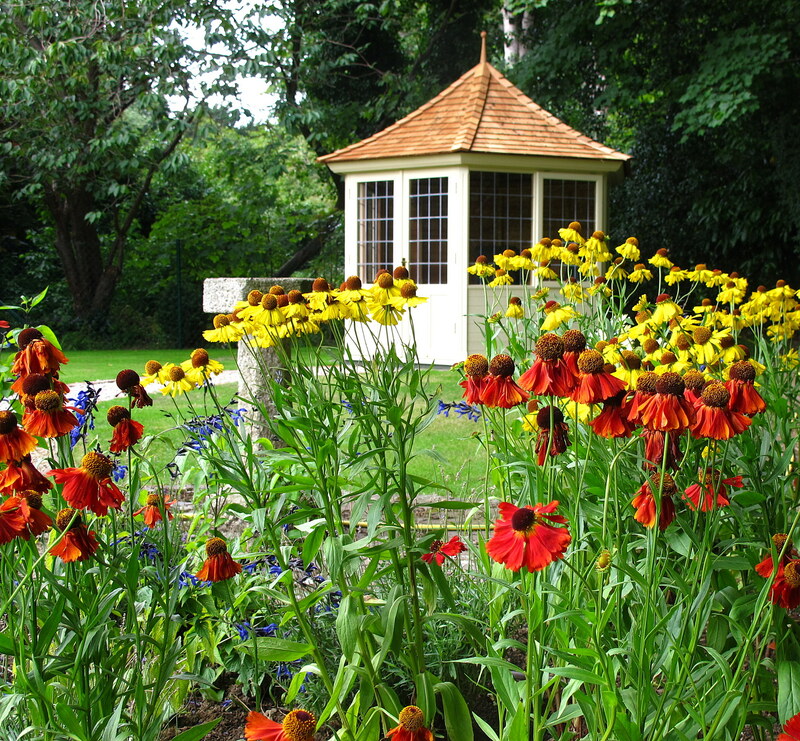 Are you looking for an inspiring and beautiful feature for your garden? 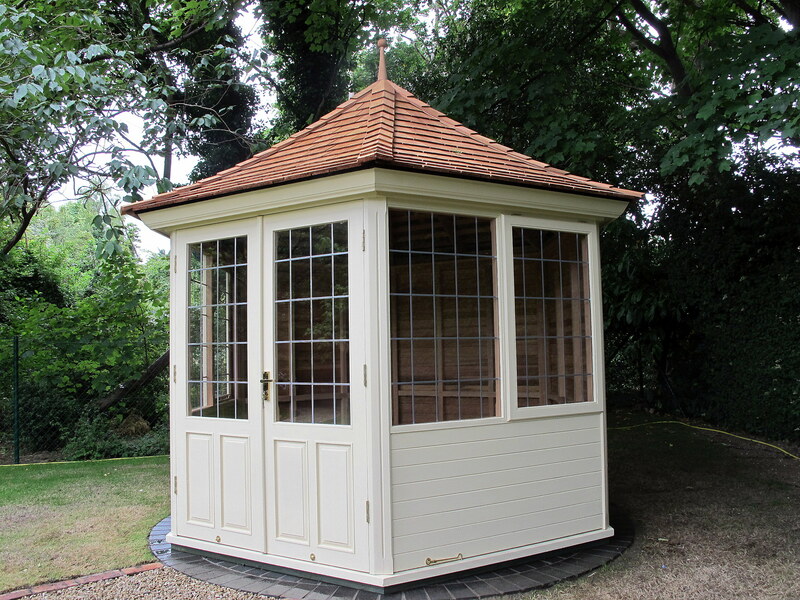 Our range of bespoke and handcrafted luxury Garden Summerhouses are perfect garden features for alfresco dining, relaxing in the garden or simply a quiet retreat. 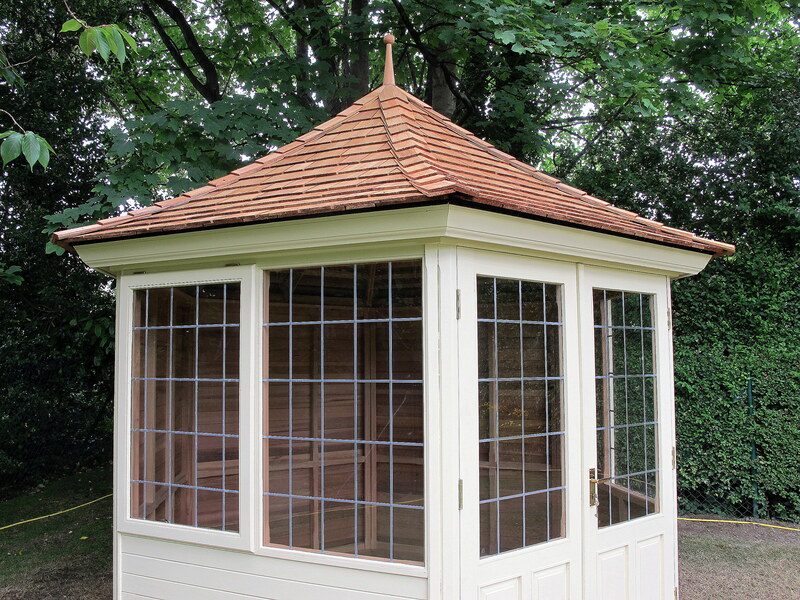 Handmade to order in western red cedar by experienced craftsmen, Garden Summerhouses from Victorian Garden Buildings are beautifully designed and built to last. Naturally durable and weather resistant, our red cedar buildings will provide shade from the sun and shelter from the wind or rain. Select from a wide range of sizes, styles and specifications including French doors, longer windows with square leading or Georgian bars, longer, shorter or wider. Extra windows, more windows, painted finishes, the choice is endless and we are very confident we can help you to select the perfect match for your requirements. 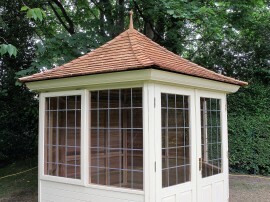 Our Garden Summerhouses, cost more because we only use exceptional materials to create luxury Garden Summerhouses. To find out more, call us today 087-2306 128 to make an appointment to visit our Showrooms in Terenure.